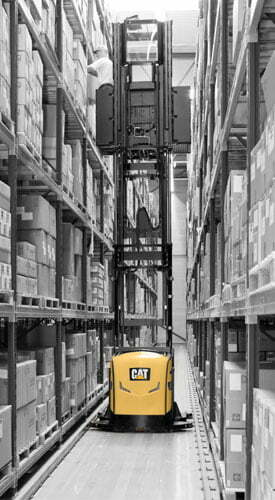 CAT truck specialists and stockists of a wide selection of new and used quality forklift trucks to suit any requirement and if you're not sure our customer-focused team is sure to find the right forklift truck for you. 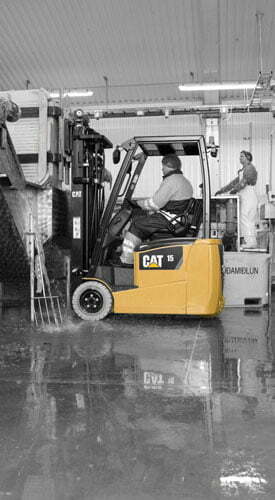 Large stock of forklift trucks and professional servicing available. 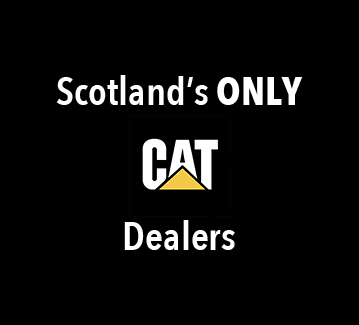 We are Scotland’s only dealer for CAT Forklift Trucks. 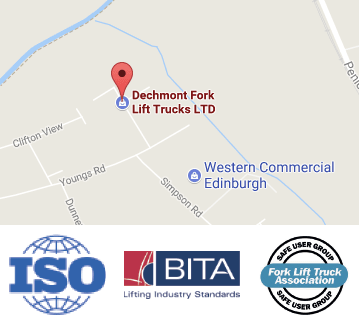 Dechmont Forklift Trucks is Scotland’s leading independent Forklift Truck Sales and Hire Specialists with over 30 years of industry experience, bringing technical advice and support to our clients at every step. Whether you wish to Buy, Hire or Lease, our dedicated ‘Truck Team’ will give you expert unbiased advice on the best materials handling solution for your business. We understand too that sometimes our customers need that extra help and support through the process of buying or hiring their Forklift Truck, and for this reason, we offer a FREE Site Survey. With this, our expert Sales Surveyors can assess your actual requirements and correctly advise you on your Forklift Truck with its true needs considered in its actual working area. 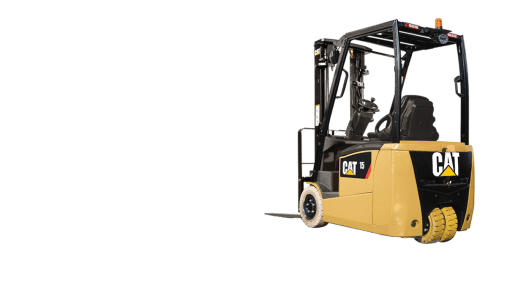 We offer all types of Forklift Trucks for Sale or Hire and an extensive range of Counterbalance Forklifts, which can be Gas, Diesel or Electric. 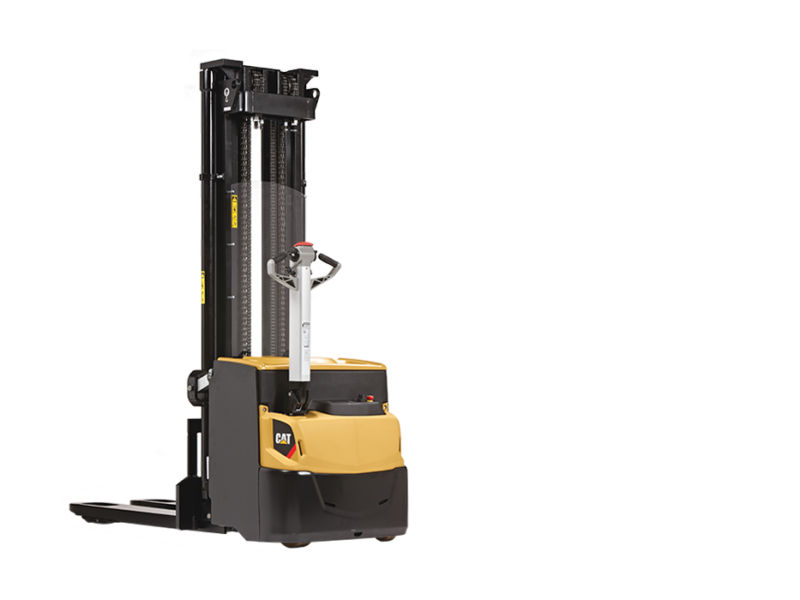 We also have a full Warehouse range of Forklifts which include; Reach Trucks, Order Picking Equipment, Pedestrian Power Pallet Trucks and Manual Pallet Trucks. With the selection of your Forklift Truck complete, we ensure prompt delivery service via our own in-house transport which allows the company to delivery quickly and efficiently. Our aim is to ensure maximum productivity for your business by providing reliable equipment backed by excellent personal service.  Alternatively, submit your queries via our contact form on our contact page. 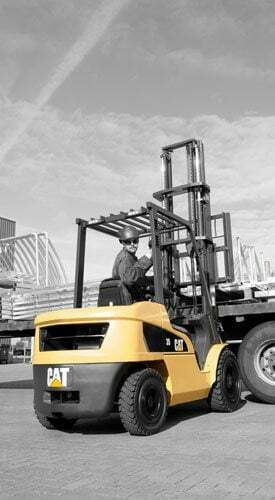 Diesel powered Forklift Trucks are ideal for applications especially those where they are mainly used outside. 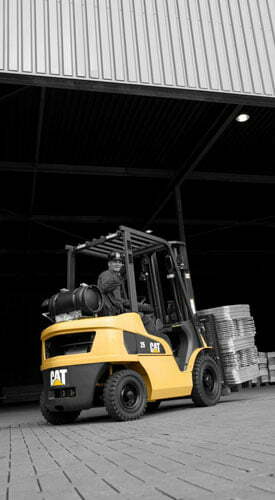 Forklift Trucks powered by LPG have long been popular due to their competitive pricing and inside/outside suitability. Electric Forklift Trucks are more environmentally friendly and ‘fume free’ in their operation, giving off no harmful emissions. 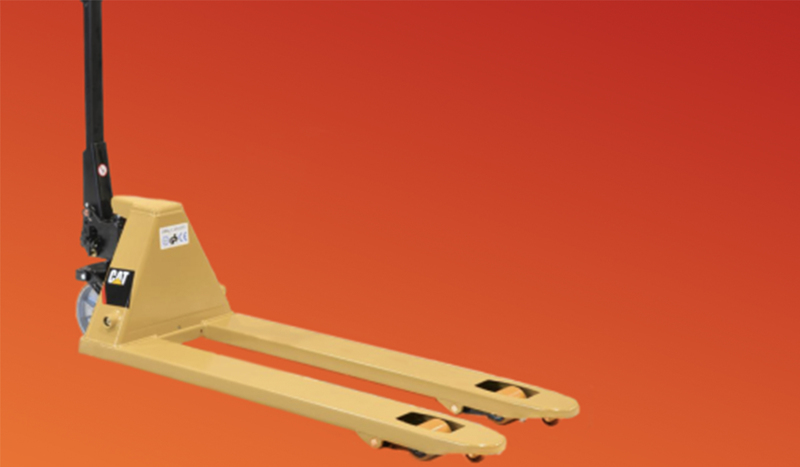 Dedicated warehouse equipment including; power pallet trucks, pallet stackers, order pickers and reach trucks – great for storage facilities.